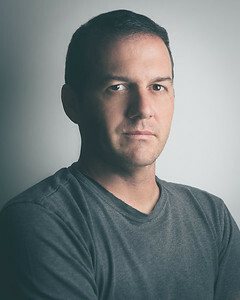 Greg Fiore is a still photographer who specializes in sports and portrait photography. He loves a good vegan breakfast burrito, watching his kids try something new for the first time (even if they fail miserably), capturing those tiny moments you can never recreate and speaking in the third person. Originally from New York, Greg currently resides in Los Angeles with his amazing wife, two insanely funny kids, and a tennis-ball-obsessed golden retriever.